I absolutely love Benefit as a whole, the products are adorable and their customer service is great - if you follow them on twitter you'll know that as soon as someone has a problem, or needs advice their head make-up artists are straight on there with friendly advice. Wish all brands were like that. 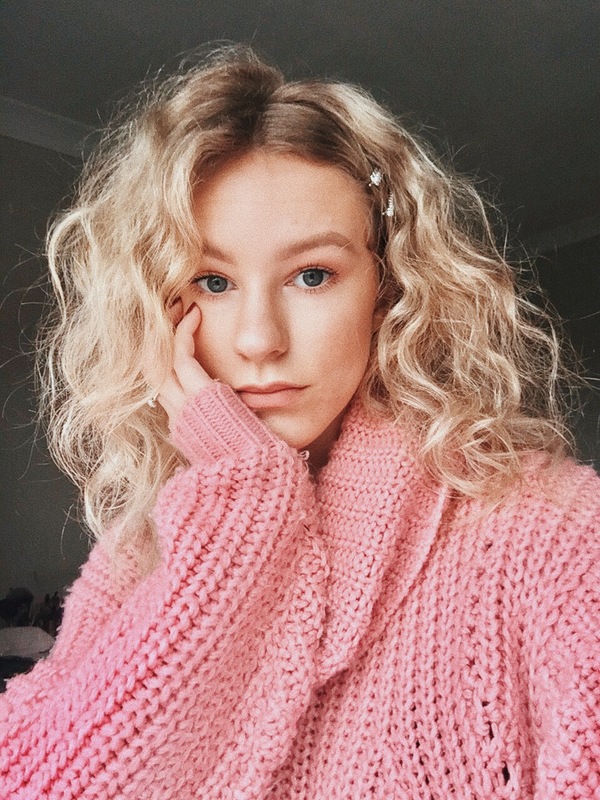 As I've mentioned before I am obsessed with their head make-up artist Lisa Potter-Dixon's YouTube channel (and snapchat too), she mainly uses Benefit products and in a similar effect to Charlotte Tilbury, I find after watching her video, I want everything. My first Lisa-influenced purchase was the Stay Don't Stray Primer. It's marketed as a tinted eyeshadow primer and it comes in two shades 'light/medium' and 'medium/deep'. 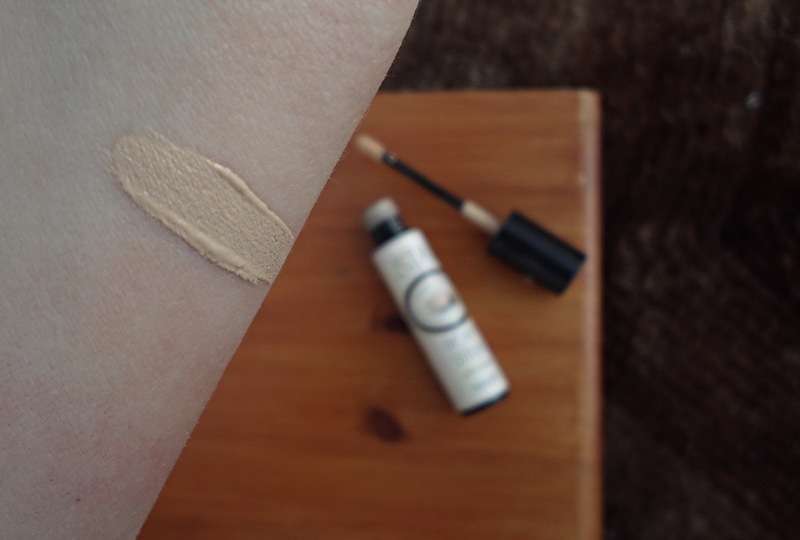 However it can also be used underneath the eyes either in place of or as a primer for concealer, great for days when you really want your make-up to last. Lisa absolutely swears by it and I can see why. 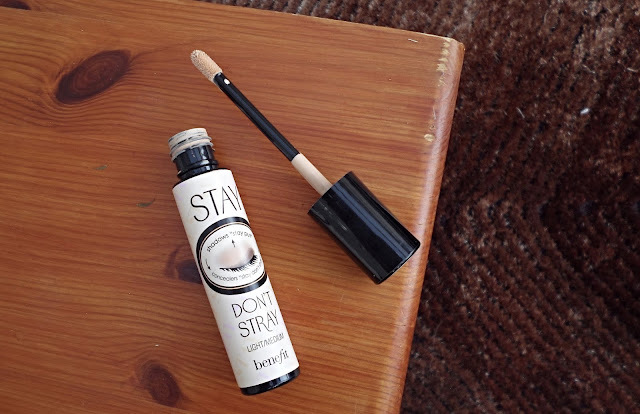 The tint is not thick enough for those days when the bags under my eyes are chanel in which case I wear it underneath the Collection Lasting Perfection concealer, but for good skin days/no make-up make-up this is perfect on it's own. It has a yellow undertone which helps to counteract any blueness such as veins on the eyelid or dark circles. As an actual eyeshadow primer, it's wonderful. It holds my eye shadow in place all day and allows to shadows appear true to colour on the lid. It's a must have for any eye shadow lover!